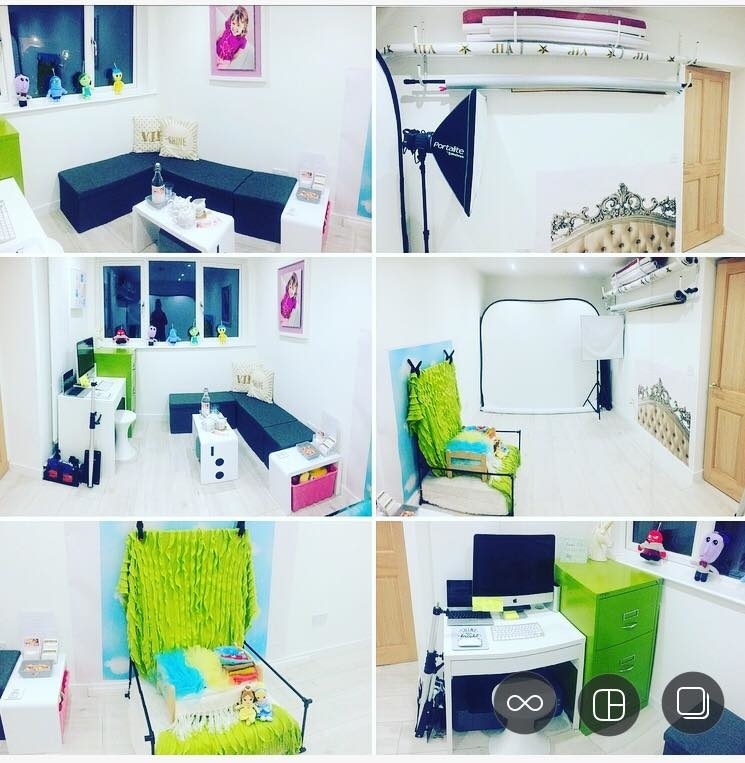 Shine Bright Photography studio is a fresh brand new studio in Stonehaven. The studio is a relaxed welcoming space, where you will be able to come enjoy your experience in a fresh new studio environment. As a mother of two, I know how hard it is to keep the little ones amused in new settings, so have set up a little zone where the little ones/sibblings can read a book and have a play, during the session I also know how important a hot beverage is to parents, so you can sit back and relax whilst I take care of the rest. I aim to create an environment where clients will feel relaxed and have fun, One of the ways I try to create this is by playing music in the studio and not overly forcing any poses, the experience should feel natural as I beleive that this produces the best images. The experience should be enjoyable for all! I like my clients to go away feeling connected to their images and have happy memories of their photo session. The Studio has ground floor access with no stairs, and can be found on the first roundabout turn off into the William Mackie estate, the studio is signposted for your convenience.